Today is our 11th dating anniversary 🥂 and we are celebrating with another date? I know, so original 😆! But you know what is original – this next date idea. Studies show that dating your spouse is a vital part of keeping marriages strong and fresh. So today I wanted to tell you all about our date night experience at Laugh Out Loud – Schaumburg, IL! Just like my previous date ideas – Vol I & Vol II – this date was different and definitely fun. We have been to comedy shows but never an improv show like this. This is an “interactive, audience-assisted experience” that makes you part of the show. They literally use the audience and make up LOL-worthy sketches on the fly and they are so good at it too!!! 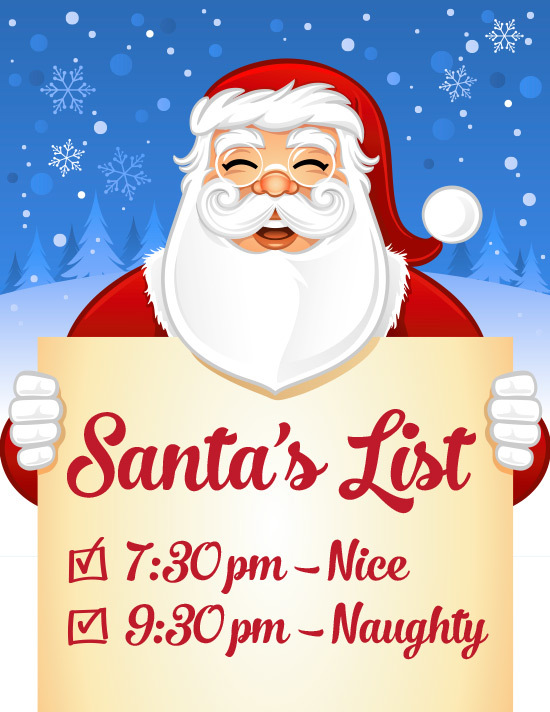 They have family friendly/ clean shows at 7:30pm and naughty adult versions at 9:30pm. We went on a Friday night and obviously picked the 9:30pm show. It was not crowded and I liked that. The setting is intimate, almost romantic where everyone gets to participate in one way or another. There is a concession area where you can get beer, wine, mixed drinks, as well as popcorn and snacks. I had a martini which was delicious, Alen had a beer and we grabbed a pretzel as well. Everything was very down to earth and definitely unique. What I loved the most is that no two shows are alike. You can come and watch back to back shows but they will not be the same. The audience is different and the cast may even change so do the sketches! 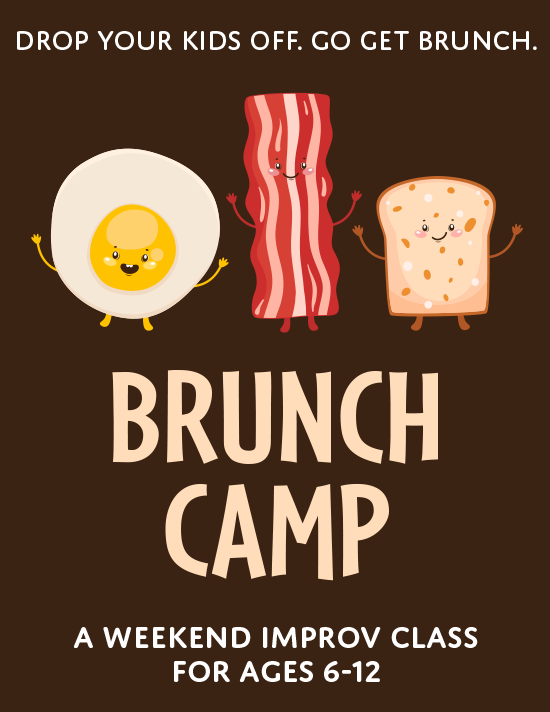 Also, you want to get some shopping done, drop off your kids for BRUNCH CAMP! How fun is that?! 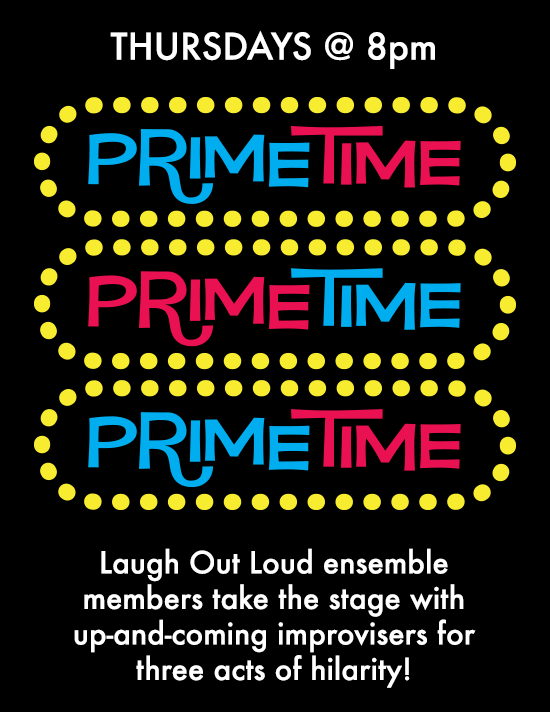 Thank you Laugh Out Loud Schaumburg for sponsoring this post. All of the opinions are my own.